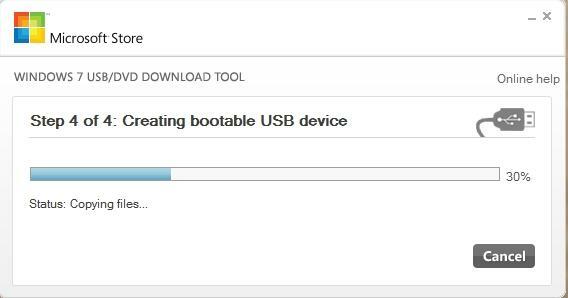 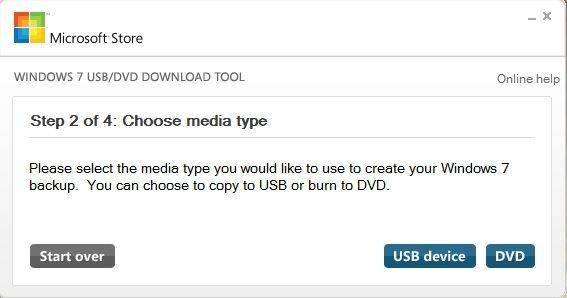 Create a Universal Windows 7 Installation DVD or USB Flash Drive – for netbooks or laptops without a DVD drive, or for PC’s which come without a Windows 7 Reinstallation Disk. 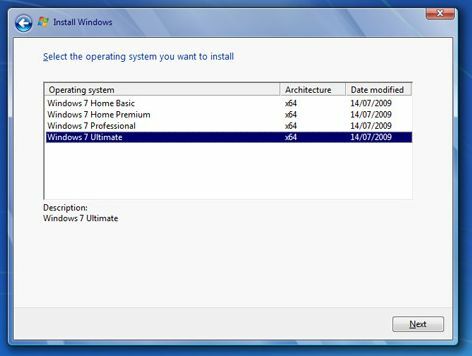 Free download original installation Windows 7 ISO files to make your own Universal Windows 7 installation DVD or USB flash thumb drive from Digital River – Microsoft’s official download supplier. 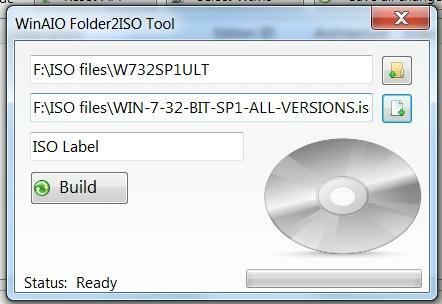 In fact, by making a small modification to any of the ISO files, you can turn off the version-lock, and create an All-Versions Universal Windows 7 Installation ISO which can be burned to CD or DVD. 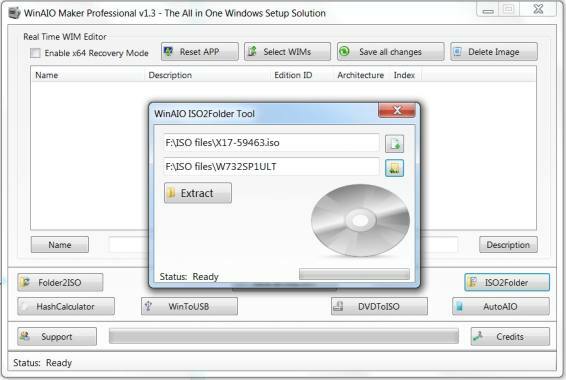 Note that with this method you cannot combine 32bit and 64 bit types – if you want to do this see this article Create your own x86 and x64 All in one Windows 7 ISO – All Versions – 32bit and 64bit on one DVD or USB Flash Drive. 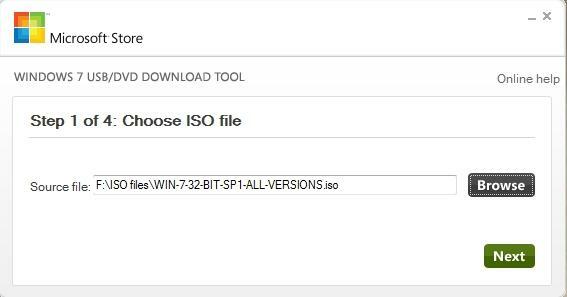 In the folder where you saved the contents of the ISO – locate the version-lock file ei.cfg in the Sources folder and delete it. 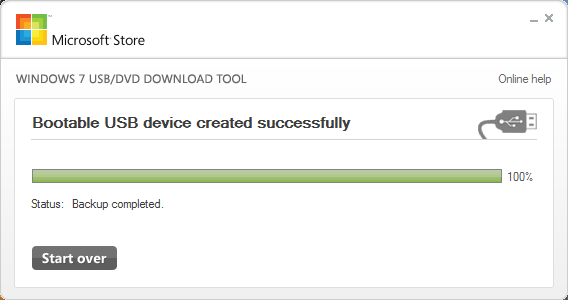 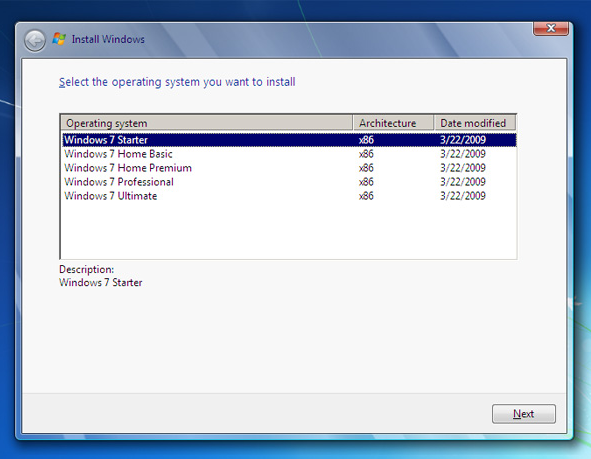 You will need a valid product key for the version of Windows 7 you want to install. 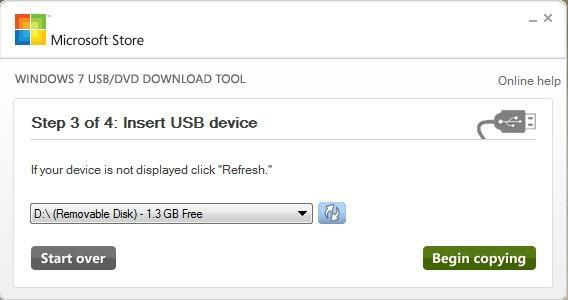 The product key sticker is located on the underside of a laptop or netbook (sometimes underneath the battery) or the casing of a desktop PC. 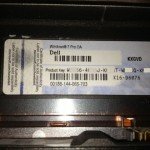 Tip: take a photo of your product key sticker when your computer is new – the sticker is not as robust as the Windows XP stickers used to be and can fade or get damaged.